The reliquary is ready for visitors! 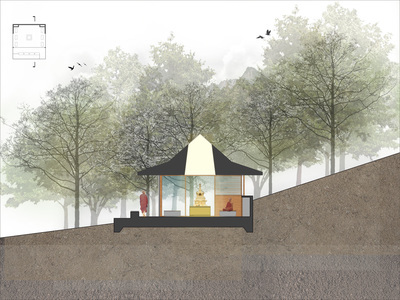 SHAMARPA practices are provided for your visit to this sacred site. 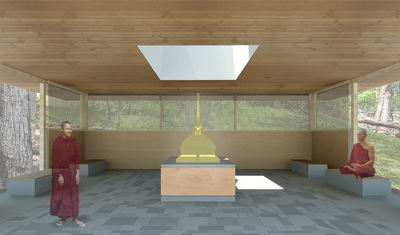 Download file here. Ceremonies were conducted for stupa consecration and land blessing. 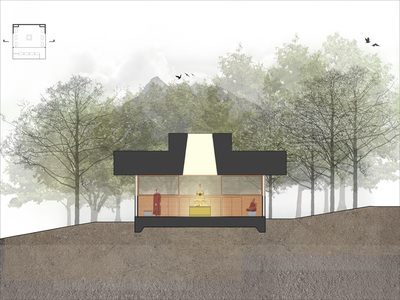 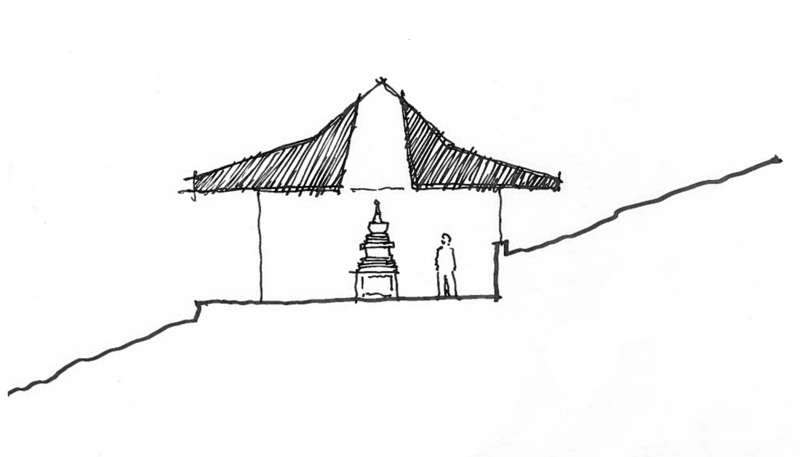 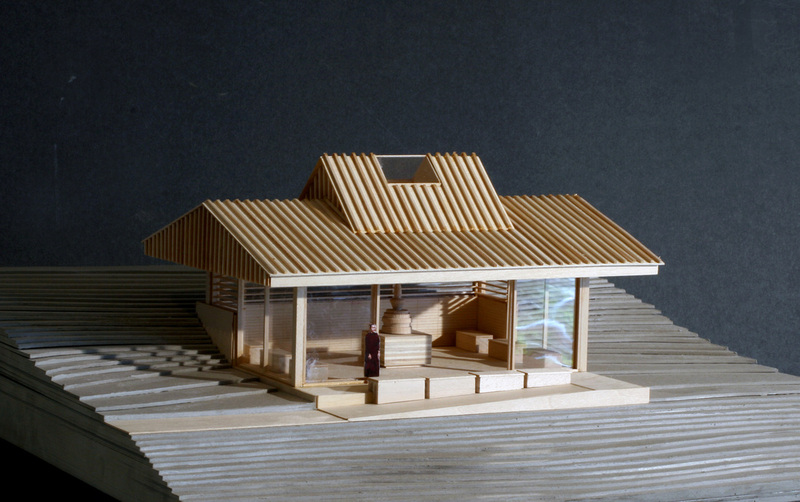 A site was chosen on the same hill ("Buddha Hill") as the timber-framed pavilion called the Buddha Pavilion. 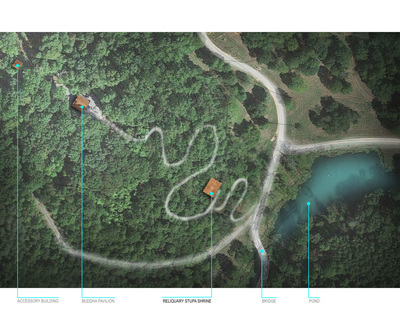 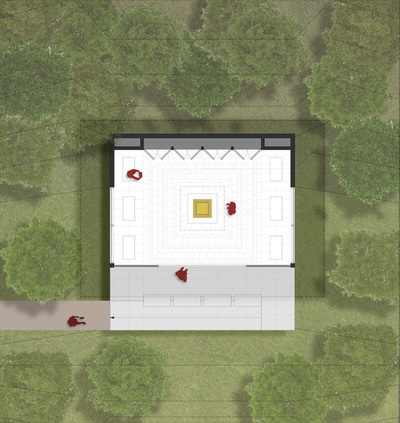 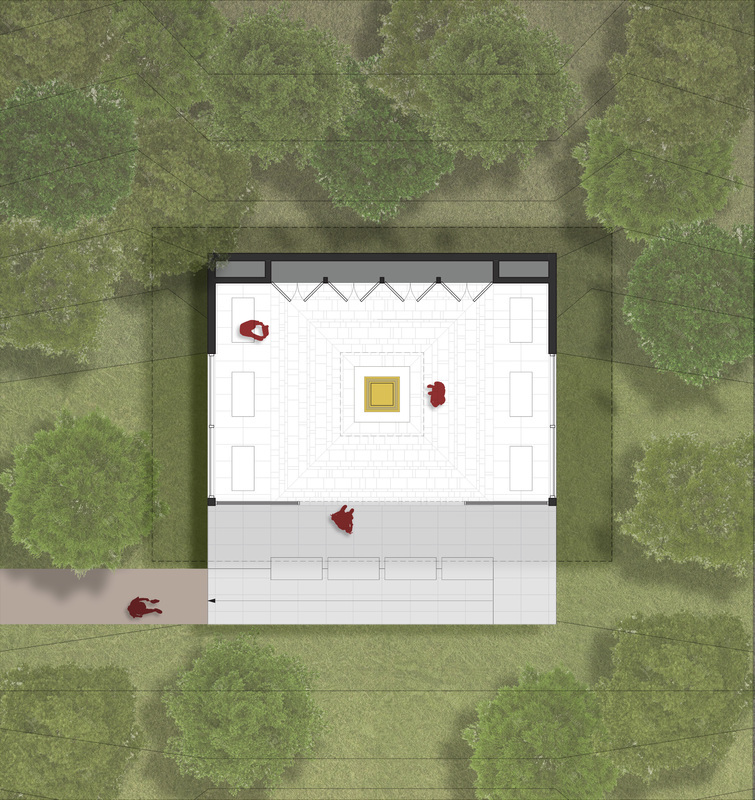 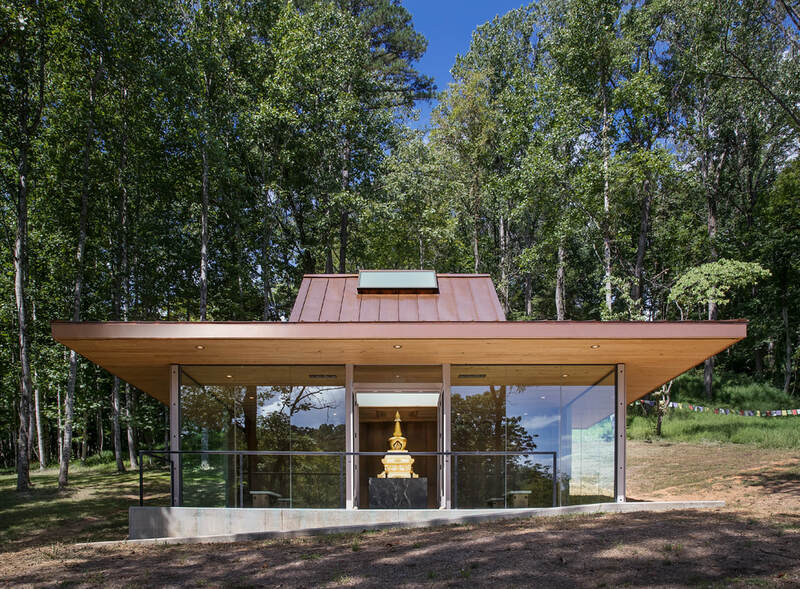 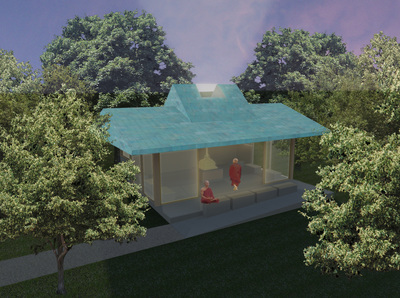 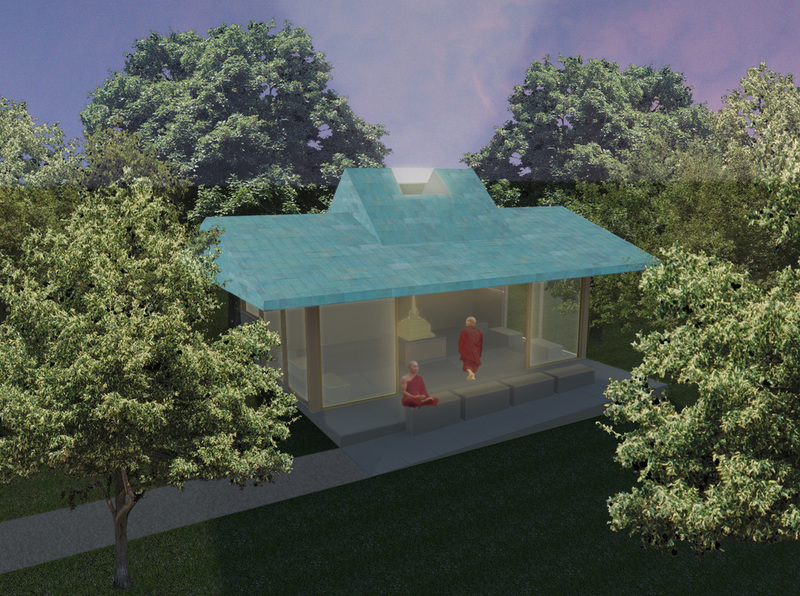 A donor sponsored the clearing of the site, and another donor sponsored a beautiful path that was landscaped for visitors to enjoy the serene environment while strolling between the reliquary stupa site and the pavilion.